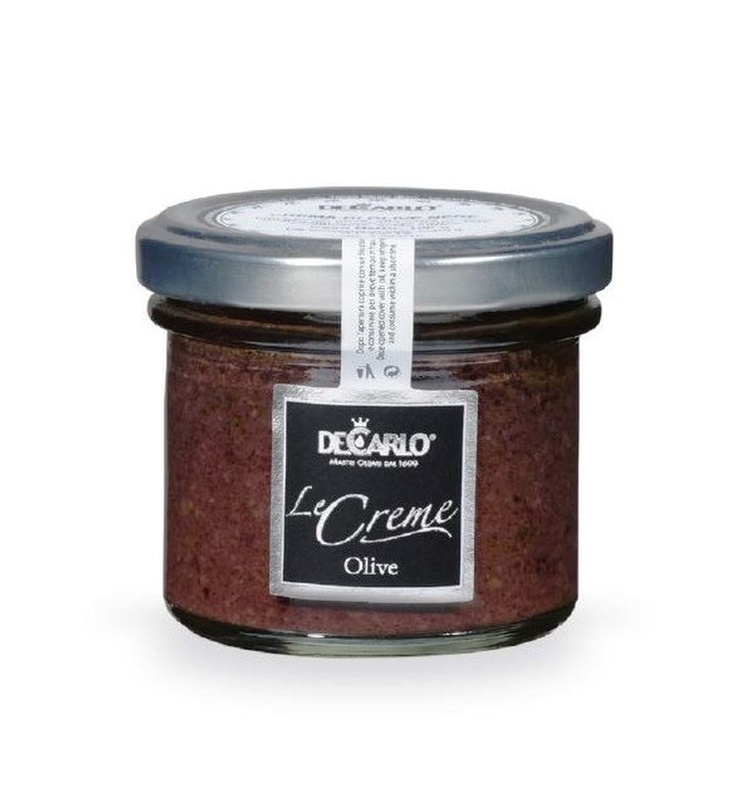 Description: A traditional Apulian black olive spread (cream) made by the DeCarlo family using traditional methods of the region since the 1600's. 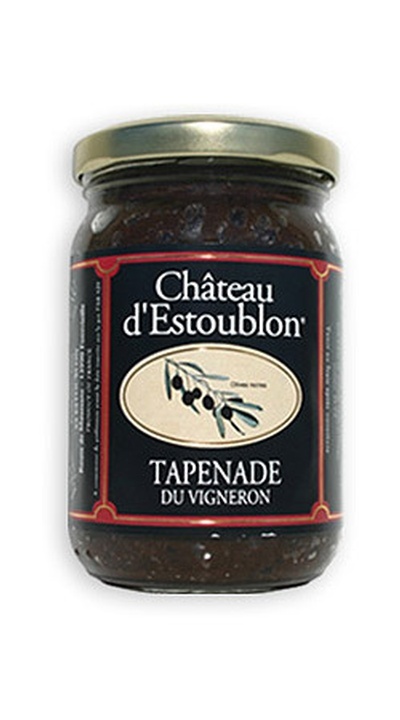 This olive tapenade is made with regional black olives and is an ideal spread to use over grilled bread, tossed with pasta, as a pizza base, and with various meats and fish. 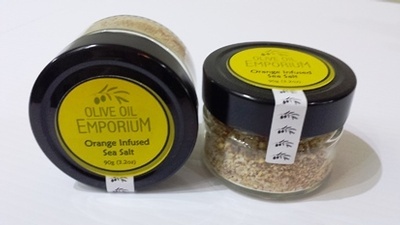 Ingredients: Local Apulian Black Olives, Extra Virgin Olive Oil, Capers, Garlic. 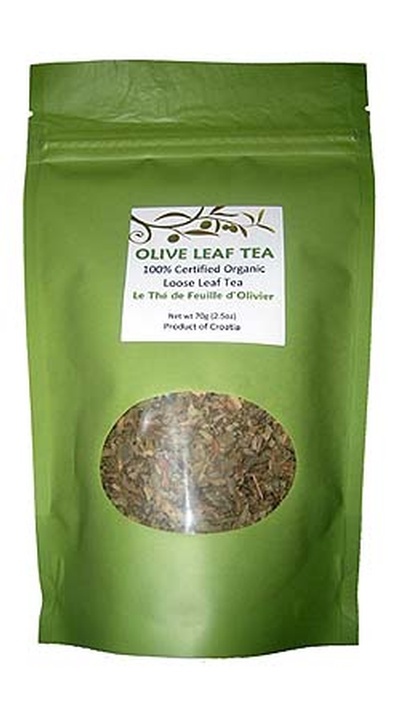 Tasting Profile: A rich flavoured black olive cream/spread from Puglia, Italy. 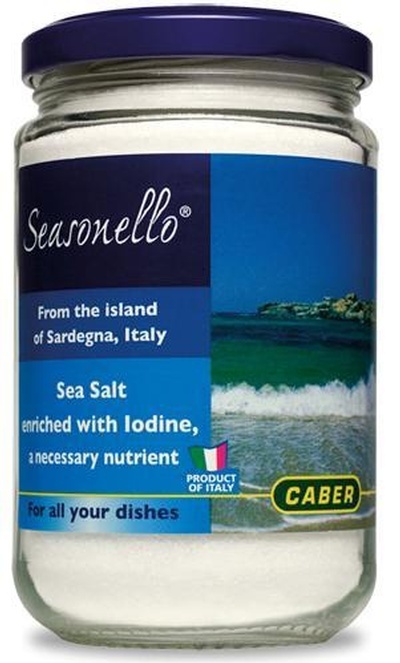 A great accompaniment to breads, pasta, pizza, fish and meats.